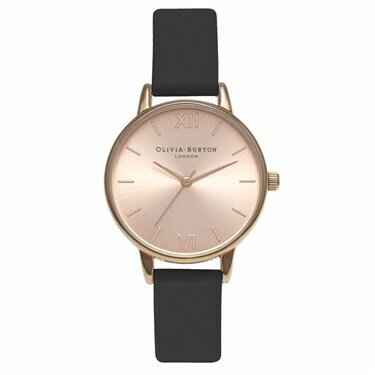 Add a touch of rose gold elegance to your look with this beautiful Olivia Burton watch. 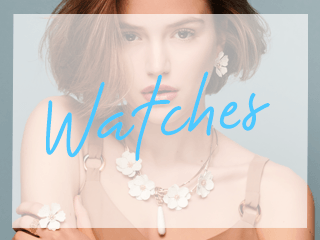 Featuring a rose gold plated case and face, this is a vintage inspired watch that you will want to wear all the time. Finished with a black leather strap, this midi watch makes a simple, subtle statement.